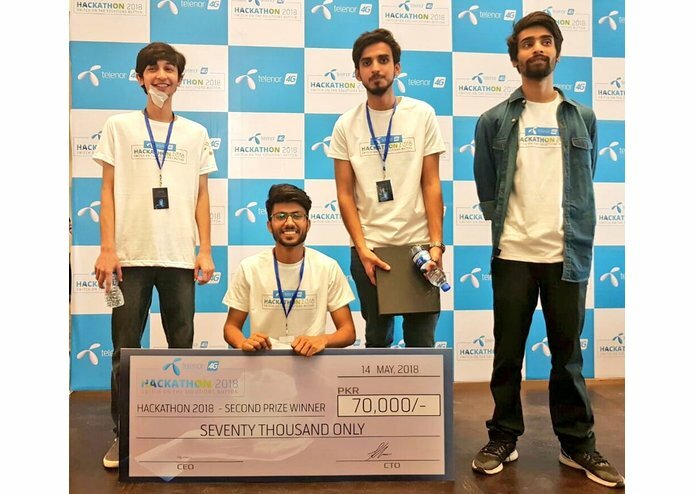 We participated in an 3 day event named as telenor Hackathon2018 where we were given 17 categories to work in, we selected water sanitation and gave our idea proposal, the category was just a module of our idea, and we were nominated and called to telenor headquarters in Islamabad. We were asked to display a prototype of our idea in next 2 days, my team and me were 3rd year students in bechelors of computer sciences and that was our very first competetion we were participating in. We started looking for ways to bring this idea to life and after a lot of research, our team was able to start work on our water purity module, we splited the team in two groups, one of the two groups was working on android application for the end results and user interface and the other group was working on hardware module for extracting values from water for testing. The working of the 1st module we made is to collect values from water sample to test for different crieterias such as electrolysis, water density to get more values in ppm to check if the water meets the international standards for water purity. 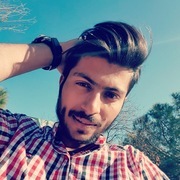 The testing and collection of values is done on the pocket sized device, and the android app then provide user with the end results in about 90 seconds according to the international standards. We built 2nd module, though that was not included in our proposal, but was the part of our i dea. This module lets the user to check patrol purity(not quality) and to review patrol pumps on the basis of results. After working continously for 48+ hours my team came up with magic box protype with 2 working modules. On the final day, a panel of 8-10 judges was stepping to every stall and evaluating their work. 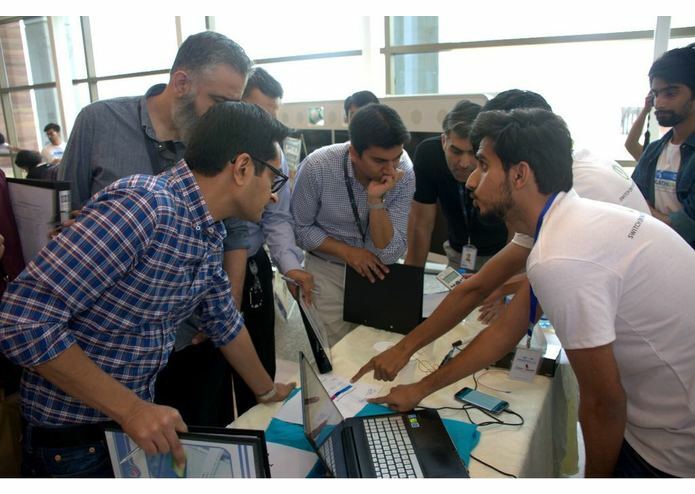 There were 40+ teams in telenor Hackathon2018 from almost all the reputable institutes and startups in Pakistan. The panel came to our stall and evaluated our work. We were given 3 minutes to present our work, one of team member was briefing them about magic box and one member was performing tests for them. The judges were impressed with our work and we too. We were decleared 1st runners up of the telenor Hackathon2018 and thats was a proud moment for me and my team which motivated us to stick to our idea and expand it as we thought of it. This event helped me learning teamwork, pressure handeling, arduino coding, pitching and a lot more things. 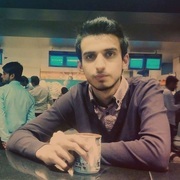 I worked on some modules in android app, but my major contribution was in designing the device and its coding. I learned a lot about arduino chips and their coding and some other sensors we used in magic box.